Great for all ages, Samsung's Learning Hub adds educational color to your day. 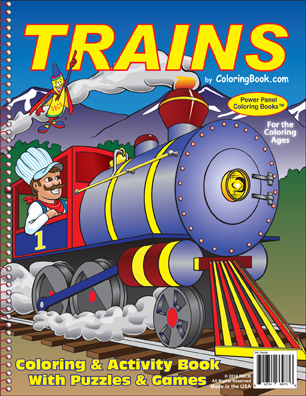 Accessible from your tablet or mobile device, at home or on the move, take your digital coloring books with you. You're never too old, too young or too busy, to color, draw and learn. The next Picasso, Van Gogh, Einstein, factory worker or world leader is a child learning to express themselves with color today, Wayne Bell Publisher. Really Big Coloring Books®, Inc. (RBCB), a market leader in the creation of coloring book products, announces the launch of digital coloring books on Samsung’s Learning Hub in 29 select countries. Samsung Electronics, CO., LTD Seoul, South Korea, a global leader and award-winning innovator in consumer electronics and range of Android-powered tablet devices including the GALAXY Note 10.1, now offers RBCB titles for sale, available on the Learning Hub platform. 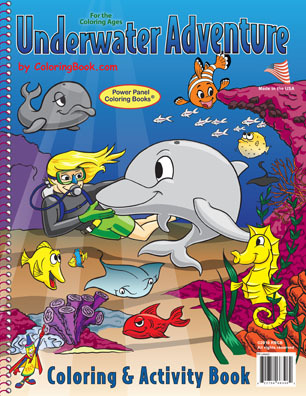 The digital library includes an array of topics from dinosaurs to animals, nature, games, fantasy, transportation and wide ranging educational titles with many fun shapes and sizes on which to color and learn. 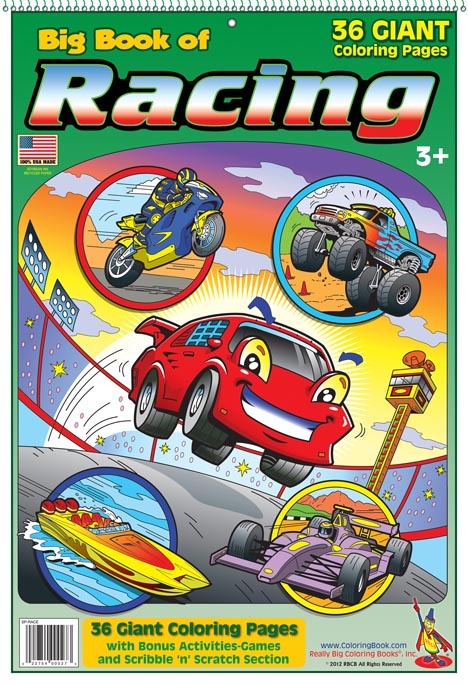 With shared commitment to transform the world's coloring books through cutting edge technology, RBCB has provided coloring books that are now digitized on the Samsung Learning Hub like no other application; featuring color, create, draw, erase capabilities along with educational games, puzzles, mazes and many activities. 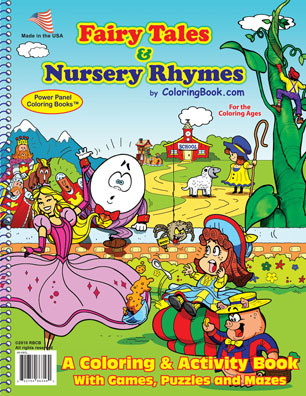 RBCB presents a full curriculum of fun exciting and enhanced educational coloring book products. Learning Hub educates from the vast array of content available with the ability to color and learn in the classroom at home or on the go. The Android platform extends access to learning for children beginning to develop hand-eye coordination and reading skills. Publisher Wayne Bell states, "RBCB digital products underscore the fact that children scribble, scratch and color before they begin reading and this learning experience is now available to families digitally on the Samsung Learning Hub application. 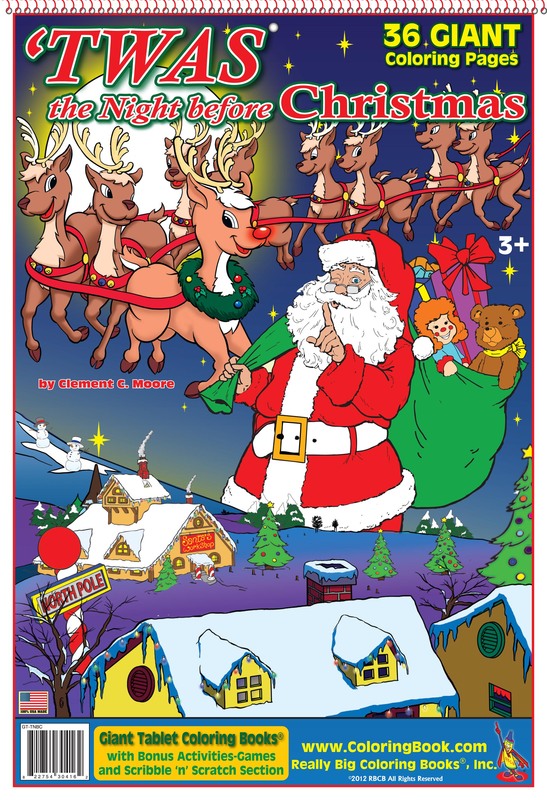 The educational coloring book program is great for children and adults." "The cognitive and social benefits of bringing coloring into the hands of a child digitally, provides a unique avenue of academic curriculum and expression. It's a defining moment in a young person's life when they learn to associate color, expression and creativity. It is about the age of 18 months when a child begins to understand the written components of their lifelong ability to communicate," continued Publisher, Wayne Bell. "Children will always scribble and color before they learn to read or paint. The next Picasso, Van Gogh, Einstein, factory worker or world leader is a child learning to express themselves with color today," added Bell. 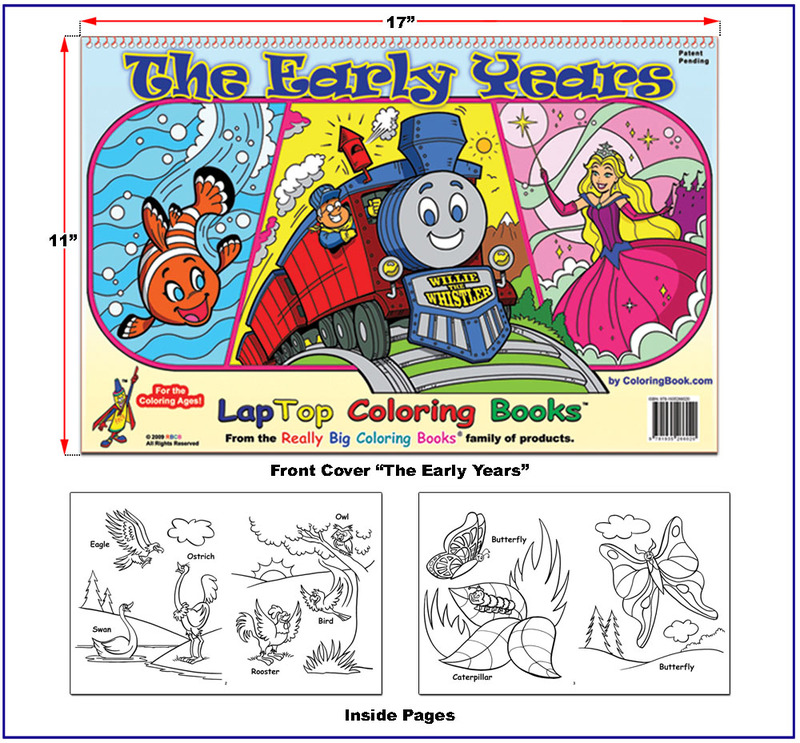 The pricing model for the Learning Hub digital coloring book content is dependent upon title, ranging from $0.99US to $6.99US (ninety nine cents to six dollars and ninety-nine cents) and the family will be able to color as long as they have their device. The digital products are currently available in select international markets including: Australia, Brazil, Canada, Chile, Denmark, Finland, France, Germany, Hong Kong, India, Indonesia, Ireland, Italy, Korea, Malaysia, Mexico, New Zealand, Norway, Portugal, Singapore, South Africa, Spain, Sweden, Taiwan, Thailand, Turkey, United Arab Emirates, United Kingdom and soon the United States. 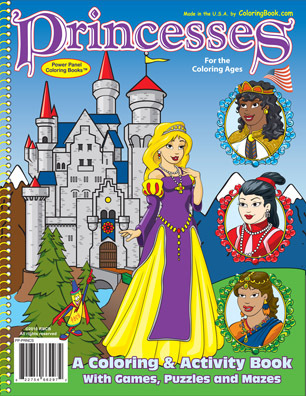 Really Big Coloring Books®, Inc., headquartered in St. Louis, MO, is a multi-national company providing quality children's teaching and learning tools and coloring book products for over two decades. Known for their market leading positions, RBCB’s family of products are classic, colorful and unique. The company owns more than 800 coloring book related domain names in several countries and is a trend setting leader in the coloring book industry. To find out, more visit http://www.ColoringBook.com or call 314-725-1452.